If you had the chance to see some gloriously colored and artistically designed blown glass masterpieces, you cannot help but wonder how those colors were introduced and how a particular shape is controlled. The process of blowing glass in not an art that you can learn by yourself. It is the same as sculpture or painting in some way, but unlike these two art forms, glass blowing is more highly skilled. Anyone interested in glass blowing should learn from an experienced and master glass craftsman, for this process has high elements of risk involved. Learning the art also requires specialty tools, safety equipment and an environment where furnaces can be used safely. It requires great attention to detail and a high level of patience, because this is one art form and a skill that is not very easy to learn. In theory, glass blowing seems quite simple. The process begins with heating silica sand under high heat to melt it and make it pliable. The artisan then dips the end of his blowpipe into the molten sand to get some of the thick blob which the artist will roll on a steel or marble table (marver). The process gives the glass a basic shape and at the same time cools it a bit. Afterwards the artist starts to slowly blow air into the tube and make the blob form a bubble. Depending on the final shape, size and color, the artist will continue adding more molten glass, roll it and blow air into it to give it shape. He will be using some molds (if needed), tools to shape and add texture to it as well as add color. After the desired shape has been reached, it undergoes annealing. This is a crucial process to give the piece durability and strength. It is the process of slowly cooling the glass inside a kiln called lehr. The kiln is temperature controlled, which heats the glass so it will be soft but will not melt. This process causes the stresses on the glass to relax and then allow it to soak up the heat evenly. The annealing process continues with graduated reduction of heat until it reaches room temperature level. After the annealing process is through, the blown glass can then be trimmed to its desired size and polished. Silica sand is a special type of fine and pure white sand to which soda ash, limestone and other chemicals are added to give it color. Main sources of silica sand are Southeast Asia (Vietnam, Malaysia and Indonesia), Western Australia and other states, India, Egypt, China, Ireland and Britain. Basic tools include the blow tube or blowpipe, several punty rods, tweezers, several shears, paper, paddles, jacks, blocks, bench and marver, where the glass is formed and rolled. Three types of furnaces are also needed in glass blowing. Obsidian, which was a form of natural glass created during volcanic eruptions were used by primitive men to make arrowheads and tools. There were many archeological finds that yielded man-made glass beads and amulets that were created in 4000 BC. The Egyptians were the first to make several glass vessels using molds made from tightly-packed dung and soil. Around 300 BC, the Syrians invented the blowpipe, which laid out the foundation for a new method of glassblowing. The Roman Empire expanded the art and allowed the experimentation and introduction of new techniques, molds and color formulations. 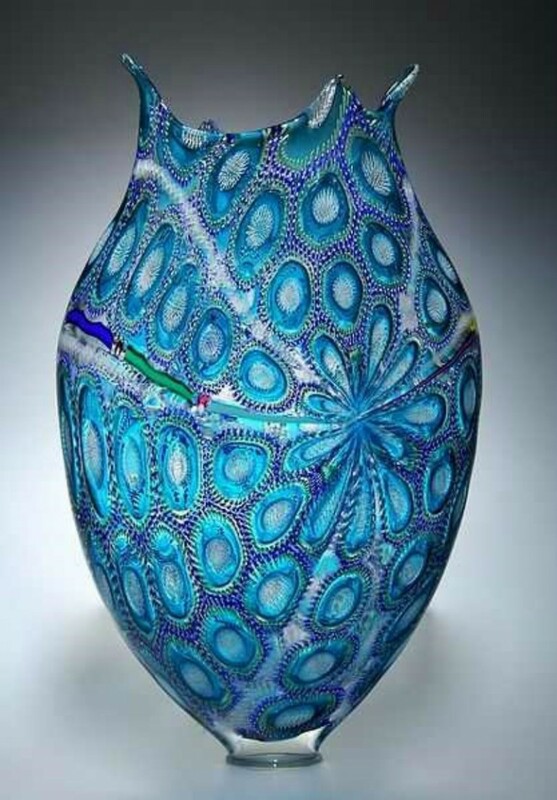 As history would have it, the art of glass blowing spread through Europe, Egypt and the Middle East. Venice, Italy was one of the cities which became the center of the glassblowing industry after they learned its secrets from the Middle East for which they had been continuously trading since the Middle Ages. In 1291 the island of Murano came to life when the Venetian glassblowers were forced to live there so that the government can control the glass trade. Those that managed to escape the island introduced the art of glassblowing to other countries in Asia and Europe. By 1607 it had reached the shores of America. Late in the 1800s, blown and stained glass art pieces created by Louis Comfort Tiffany, Eugene Rousseau and Emile Galle were commanding high prices. By the 1960s until today, individual glassblowing artists opened up their own studios, creating fantastic blown glass art pieces. 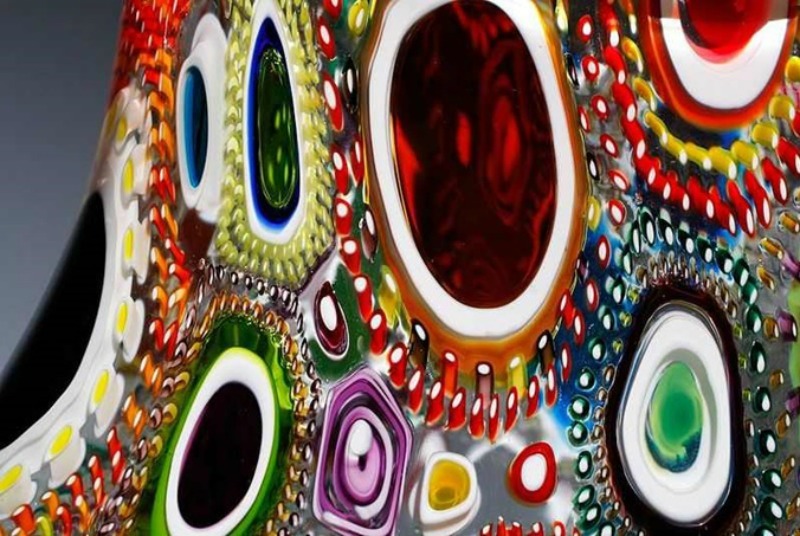 Through the years, glass blowing has been elevated into a higher art form that museums and galleries look at seriously.